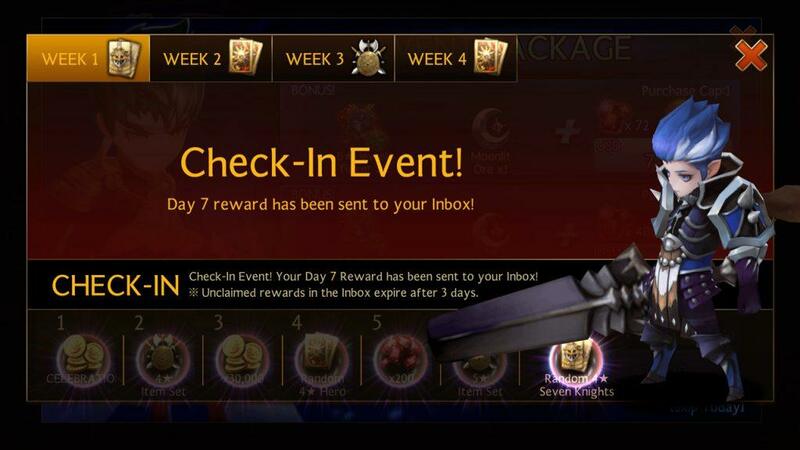 An initial question I asked when starting out playing Seven Knights was “How to get Seven Knight heroes?” It can be very confusing with the overwhelming interface and intricacies of the popular RPG game so I’ll answer your question in this article. How to get Seven Knight heroes? As you play regularly you can earn Rubies for use in the Summon Shop to buy/earn a 3-6 star hero card… with luck you may get one of the Seven Knights. Each day, you can summon a Seven Knights hero as a friend. However, only after one of your heroes perishes in battle. Although you are not guaranteed to get a member of the Seven Knights faction, upgrading and fusing heroes may give you one of the special heroes as fusion causes random new heroes. And of course you can purchase within the app with real cash under the Topaz tab in the Shop. See 4 Star Seven Knights selector. We’ve answered more frequently asked questions like “Who are the Seven Knights?” an ultimate list in our game guides section. Be sure to read our full review on Seven Knights. Have other beginner questions? Ask in the comments below!